This month we celebrate International Nurses Day (IND) on 12 May. Created as a way to honour the amazing work done by nurses and nursing assistants across the world, the theme for this year’s festivities is ‘Improving Health Systems’ Resilience’. 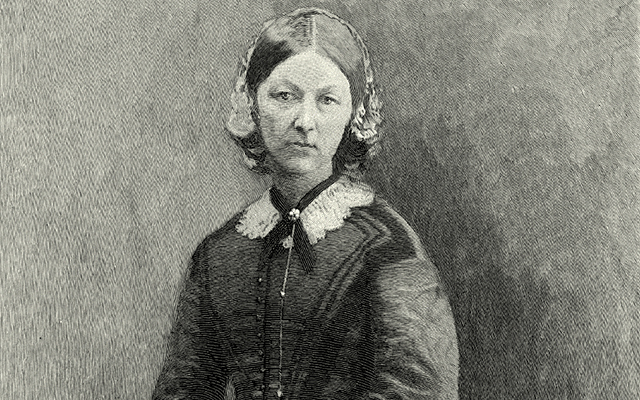 12 May is the birth date of health pioneer Florence Nightingale, the founder of modern nursing. Because of her revolutionary efforts in the Crimean War, her mathematical genius and her work within the public sector, nursing became what it is today: one of the most respected, regulated and valuable professions in the world. Every year IND has a theme. This year it revolves around sustainability. For nurses and nursing assistants, sustainability is always in the forefront of the healthcare debate. Health trends, an ageing population and the number of nurses that move out of the job and into other things, means that nurses are always in demand. And this demand is only set to grow in the coming years. Not just in Australia, but worldwide. Nurses are a necessary part of the health system, and without the workforce numbers, patients and their families suffer. Nursing is a really rewarding, stable career. This year the push is to ensure that nursing is a sustainable job for the entire span of a career. This would see an emphasis on quality education and the instruction of nursing students, a supportive work environment with room for individual growth, competitive wages, and creating a workplace that meets local patient needs. Apart from nursing being a really rewarding profession where you actually make a genuine difference in people’s lives, being a nurse is a lifelong career, which can be taken all over the world. Currently nurse wages start at around $50,000 and move anywhere up to around $100,000. Nurses are not just restricted to hospitals. As a nurse, there are several job possibilities, and can include work in: doctor’s surgeries, pharmacies, private practice, aged care, cosmetic surgeries, and within schools and organisations. There are a number of pathways into a nursing career. One pathway is a Certificate III in Health Services Assistance from Open Colleges. This qualification gives you a grounding in healthcare and with it, you can move into a nursing assistant position. This Certificate is also a stepping stone into a Diploma of Nursing, and afterwards into university for further study. Every year Open Colleges celebrates IND with a splash, and this year is no different. Staff from across the company will gather to applaud, chat about and generally recognise nurses at a special get-together in Sydney. Speaking about IND Vanessa Ellis, Registered Nurse and Open Colleges’ Program Manager, Nursing and Dental, said “International Nurses Day provides nurses with an opportunity to celebrate what is means to be a nurse, whilst also thinking about the future of the nursing profession. “This year’s theme from the International Council of Nurses encourages us to consider how we can ensure our healthcare systems remain sustainable in the future with the changing needs of the population. “Nurses are the single largest group of health professionals in the world, and as such we have the ability to influence and promote change,” she added. Stay tuned for a wrap up and some photos from the event later this month! Nursing and nurse assistants have long term career prospects in an in-demand job field. 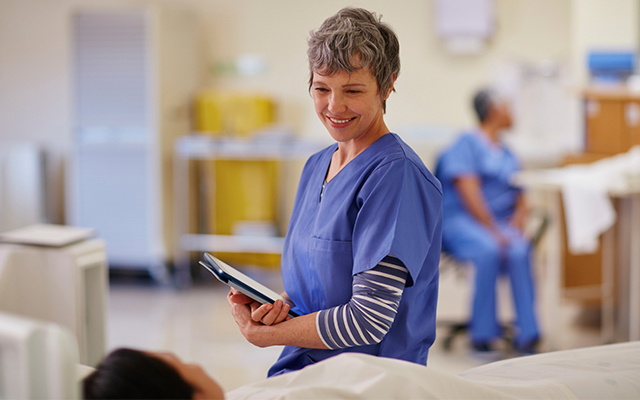 A Certificate III in Health Services Assistance from Open Colleges will equip you with the foundations in healthcare, and prepare you for work as a nursing assistant.